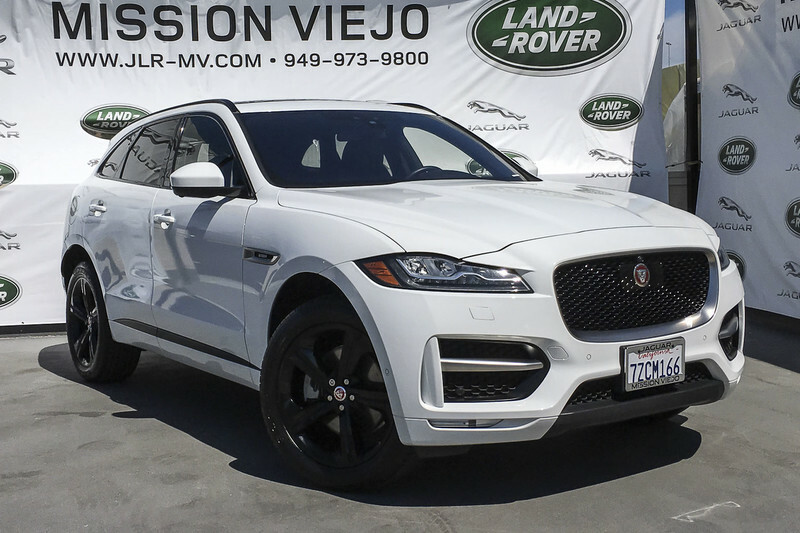 Thank you for your interest in one of Jaguar Mission Viejo's online offerings. 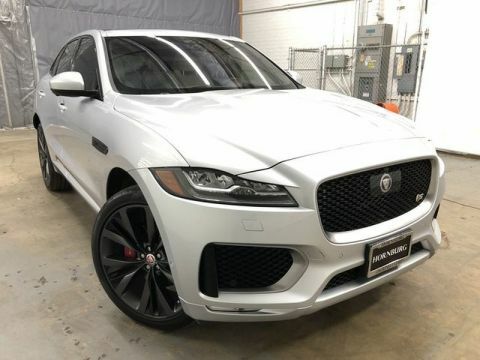 Please continue for more information regarding this 2017 Jaguar F-PACE 35t R-Sport with 35,150mi. CARFAX BuyBack Guarantee is reassurance that any major issues with this vehicle will show on CARFAX report. 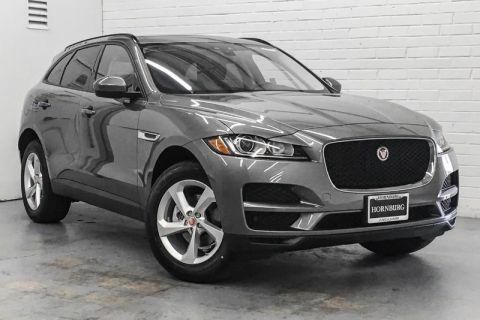 This Certified 2017 Jaguar F-PACE 35t R-Sport is a brilliant example of quality meets reliability. This vehicle has been thoroughly inspected and has an assured quality that you won't find with other vehicles. This Jaguar F-PACE 35t R-Sport has a tough exterior complemented by a well-designed interior that offers all the comforts you crave. Pull up in the vehicle and the valet will want to parked on the front row. This Jaguar F-PACE is the vehicle others dream to own. Don't miss your chance to make it your new ride. Enjoy driving? Well now you will get more thrills behind the wheel thanks to the heightened performance of AWD. Better handling. Better traction. Better driving experience. 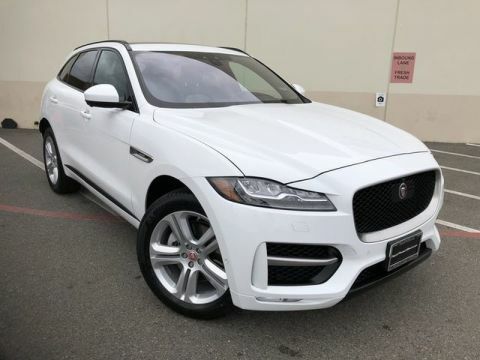 This 2017 Jaguar F-PACE has such low mileage it has been parked more than driven. The F-Pace slots into Jaguar's lineup above their new entry-level XE, but below the mid-sized XF, nearly splitting the difference in price between the two sedans. With a base price of below $41,000, the F-Pace is surprisingly cheap, especially considering its combination of sporty styling and excellent performance. A Porsche Macan is over $14,000 more expensive to start and while a BMW X3 is somewhat cheaper, it doesn't have nearly the presence that the F-pace has, even in its base configuration.